Pro-tip 1: I am all about bang for your buck! Though there are a few supplements that I recommend getting in the highest quality, which may carry a higher price tag. 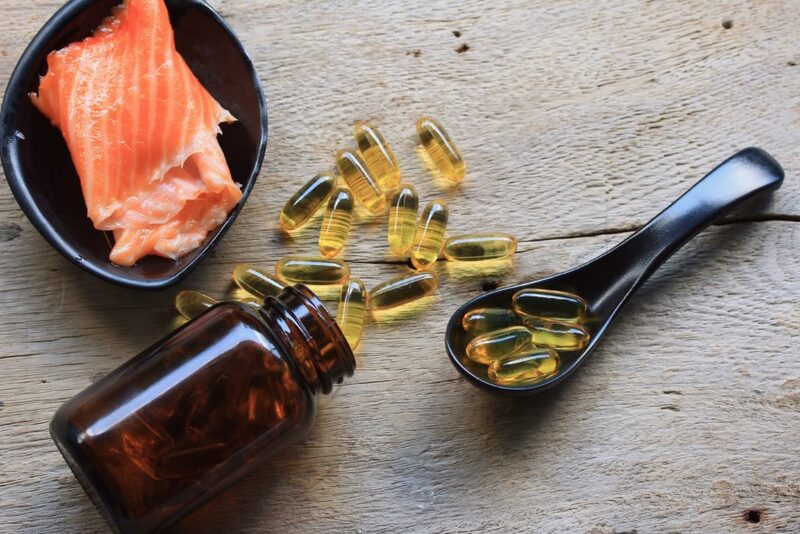 Due to of the sourcing of fish oil, the stability concern because of the fat based nature and the importance of supplementation, you want to be sure your fish oil comes from a reputable source, has been properly tested for contamination and heavy metals, and has been processed and stored properly. This is NO JOKE. A poor quality supplement may be offering next to no benefit, at best, and harming you at worst. Stick with the best, and pay a few extra dollars, you’re worth it! Pro-tip 2: If your fish oil supplement gives you nausea, or you get the infamous “fish burps”, try keeping your supplement in the refrigerator (which I would recommend in any case), and some patients find that keeping them in the freezer slows their breakdown and absorption, and minimizes these effects. 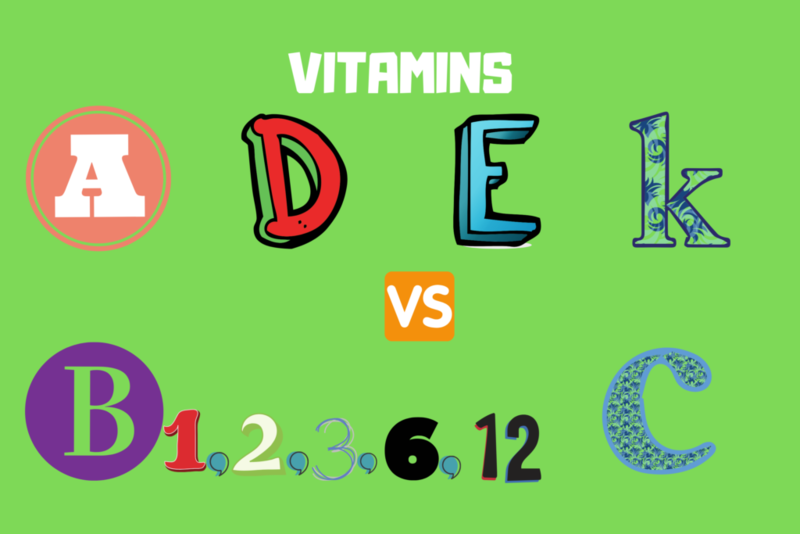 Pro-tip: Vitamin D dosing is highly variable and dependent on your personal needs and current serum levels. It’s important to have your levels tested with your doctor, base your dosing on that recommendation, and re-test your levels while supplementing at high dose. Pro-tip: There are many forms of magnesium available, including magnesium oxide, citrate, chloride and others. 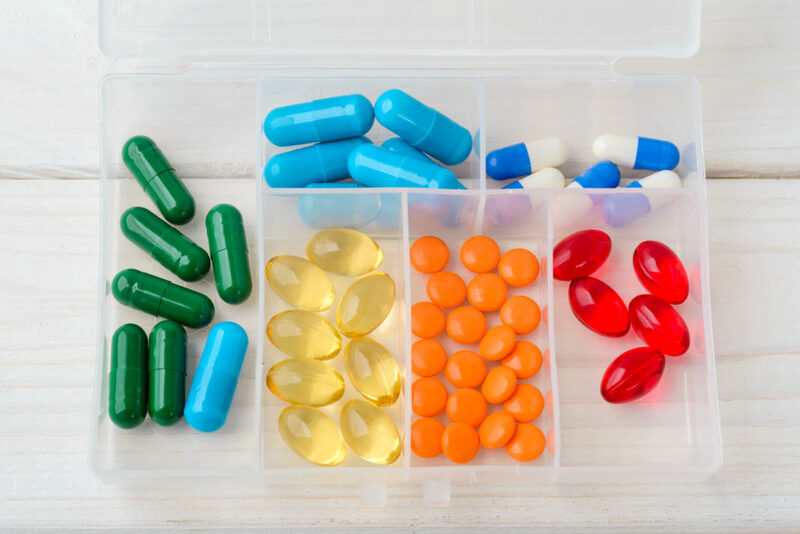 Absorbability and intended use varies widely among these types of magnesium, so be sure to discuss with your doctor which format is right for you. If you want to take it for general health, magnesium citrate may be most optimally absorbed. That’s why it hits my fave status. Pro-tip: I am all about bang for your buck! Though there are a few supplements that I recommend getting in the highest quality, which may carry a higher price tag. 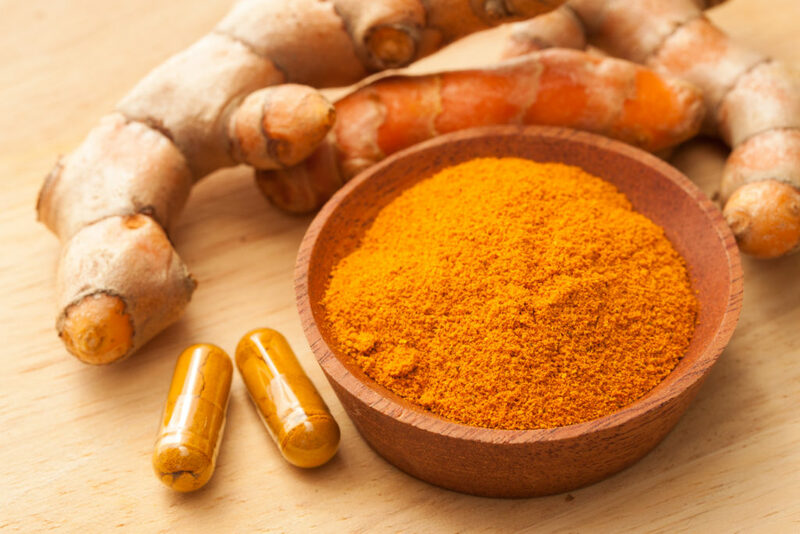 Turmeric is so well studied, but also so well known to be poorly absorbed. That bargain bin bottle you picked up, may be doing as much good in your body as it was in that bin! If you’re serious about using turmeric for health benefits, stick to a well-studied format, and spend the extra few dollars. It’s so very worth it. Pro-tip: Oh yeah, those babies get 2 favorites. I do what I want! There’s some general argument for refrigerated vs. non-refrigerated probiotics, as well as whether to take with prebiotics or without. This is a big talk for another day. So, I gave an encapsulated option for travel and ease, and a refrigerated version that contains prebiotics in a powder blend that’s my personal favorite. You do what you like friend! Stimulating herbs for memory, cognition etc.